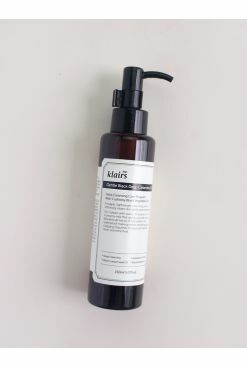 Point: Cleansing oil containing rice water for changing your skin to be even more moist and bright! 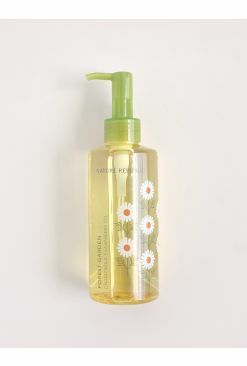 - Brightening cleansing oil with fresh and clear texture for oily/combination skin type. 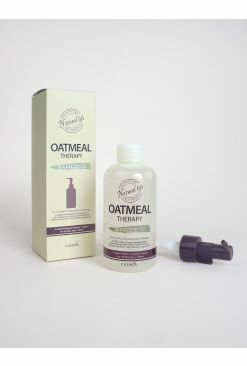 - Oil water texture containing mild rice water thoroughly cleans even the small wrinkled areas. 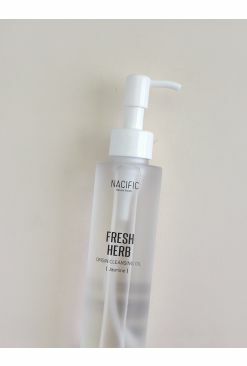 Purpose: It completely cleans heavy makeup and impurities on the skin with light texture like water. 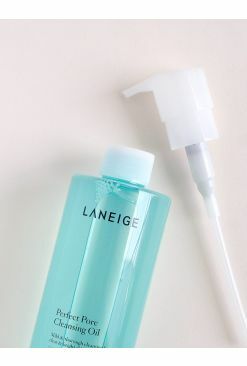 Pump out an appropriate amount and gently apply the oil on the entire face. Lightly massage until the makeup is melted. 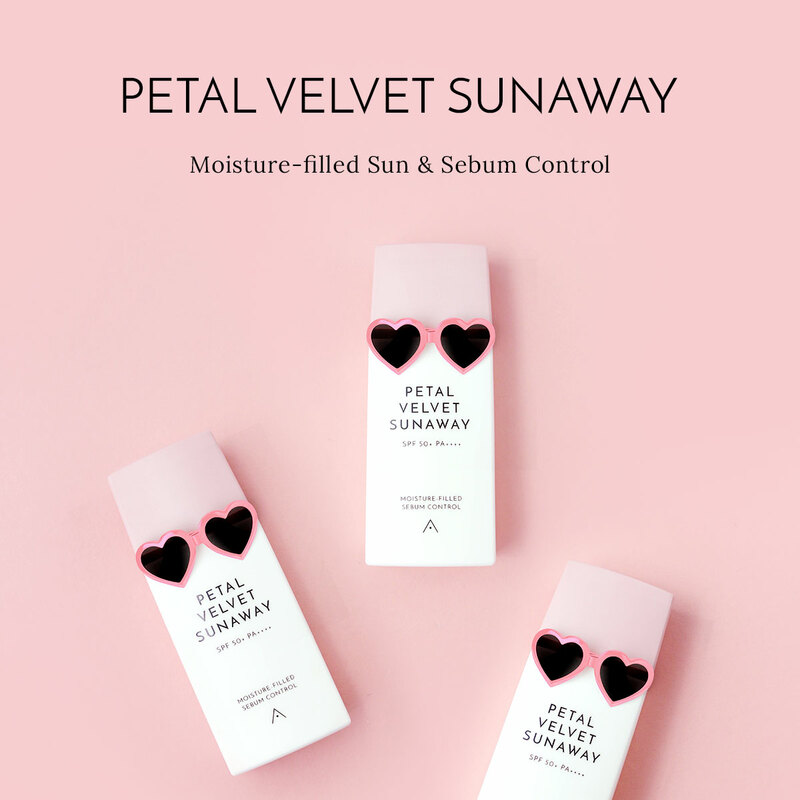 Wash off with lukewarm water using cleansing foam.